The Smart Media World CAM-LED75-4K interactive touchscreen display can be used for various purposes like conference rooms, advertising spaces, retail location and corporate lobbies. The Smart Media World CAM-LED75-4K has a modern design with rounded corners and a silver frame. Furthermore, this Smart Media World interactive touchscreen has 4K resolution and 500 cd/m2 brightness that showcases a rich and vibrant image. Additionally, the CAM-LED75-4K is capable of recognizing the touch of both finger and pen. Also, the Smart Media World CAM-LED75-4K interactive touchscreen display has multi-touch functionality. 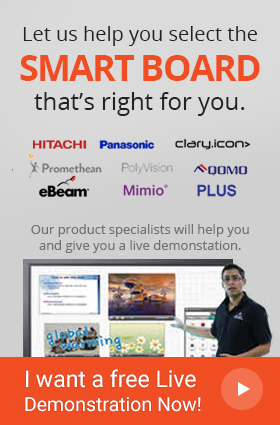 Up to 10 users will be able to operate this Smart World 75” touchscreen simultaneously. Moreover, the Smart Media World CAM-LED75-4K has a SmartMedia Signage Software. This software is a new Cloud based solution by SmartMedia. 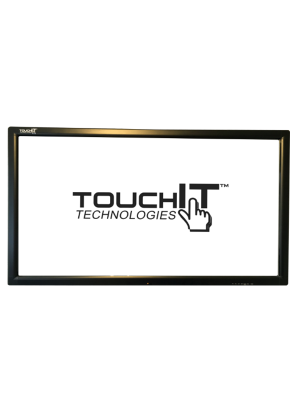 This Smart Media World interactive touchscreen has a SmartTouch Software. This software helps manage multimedia content as well as important documents in an effective manner. Another software included in the CAM-LED75-4K is the SmartMedia IWB Software. 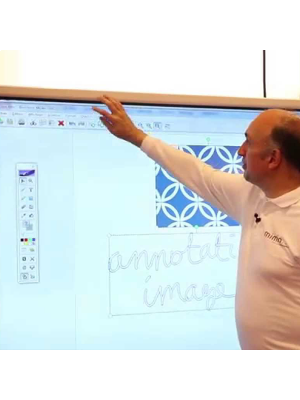 Also, this Smart World 75" touchscreen has the SmartMedia Pro, which is a multimedia-linguistics educational network software.